To drive innovation as well as sustainability within the quickly changing textile industry. 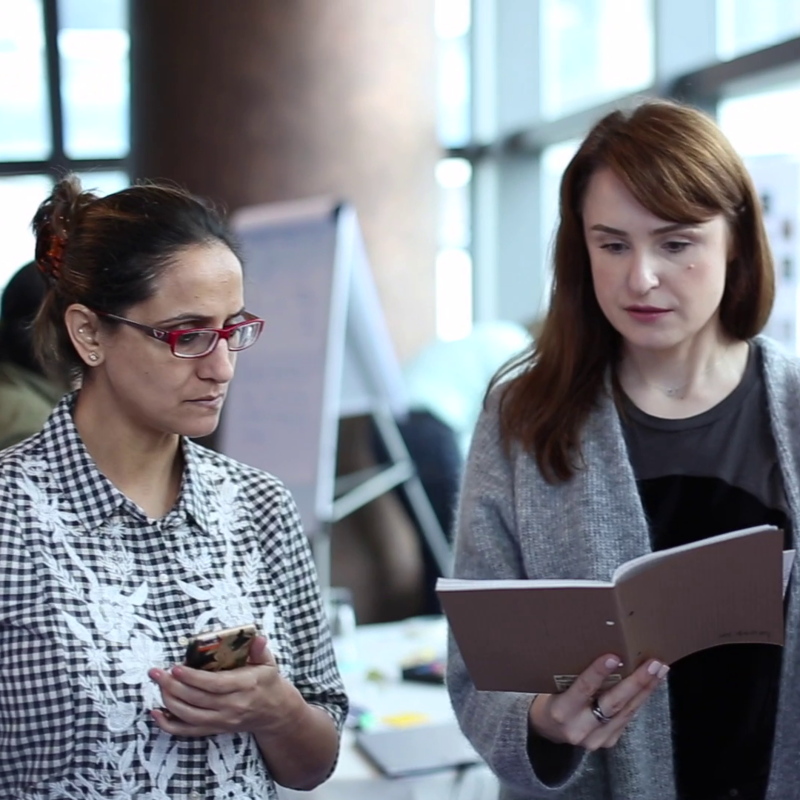 For the last 5 years, H&M and The DO School created new approaches to innovation by engaging impact entrepreneurs, employees, experts, and customers through a series of challenges. The DO School supported H&M in developing hundreds of employees across the world to become purposeful DOers and thereby more agile, entrepreneurial and effective workers. H&M and The DO School created positive societal impact for over 3 million people through its mission-driven engagements. From senior leaders to retail employees, H&M is undergoing a holistic transformation by using a creative approach that results in positive social impact. In times of massive flux, H&M – the second largest clothing retailer in the world, is continually looking for ways to empower over 171,000 employees and create concrete innovations. Throughout this process the organization is pursuing purposeful business that represents the company’s values and distinguishes it from the rest of the market. Want to explore and develop your strengths while gaining crucial skills, methods and mindsets that enable you to make your dreams come true? Our partnership extends across markets, business areas, brands as well as teams. We co-created with H&M across all three of our areas of focus: co-creative innovation, individual and organizational development and impact entrepreneurship. “H&M collaborates with The DO School to get ideas from 20 fellows who really have a new perspective on our challenge. The benefits from the collaboration are the great ideas we can try out as a company. And there’s an entrepreneurial spirit. That’s perfect because this is one of our values”. H&M and the DO School developed innovations across various fields such as sustainable packaging, green store design, the future of work and retail, to name a few. The DO School worked with senior and emerging leaders as well as employees, involving it’s global community of purposeful DOers from 90 countries to co-create solutions with and for customers. H&M and the DO School partner to design and implement programs in and around a dozen markets, empowering and equipping H&M colleagues on specific skills and mindsets using The DO Method. From working with the most talented impact entrepreneurs from around the world to fostering social cohesion between H&M employees and refugees as well as empowering high-school graduates for the future of work, The DO School equips H&M to express its values through purposeful business. From senior leaders through to shop employees, H&M is undergoing holistic transformation to create solutions more creatively, effectively and with a greater impact. 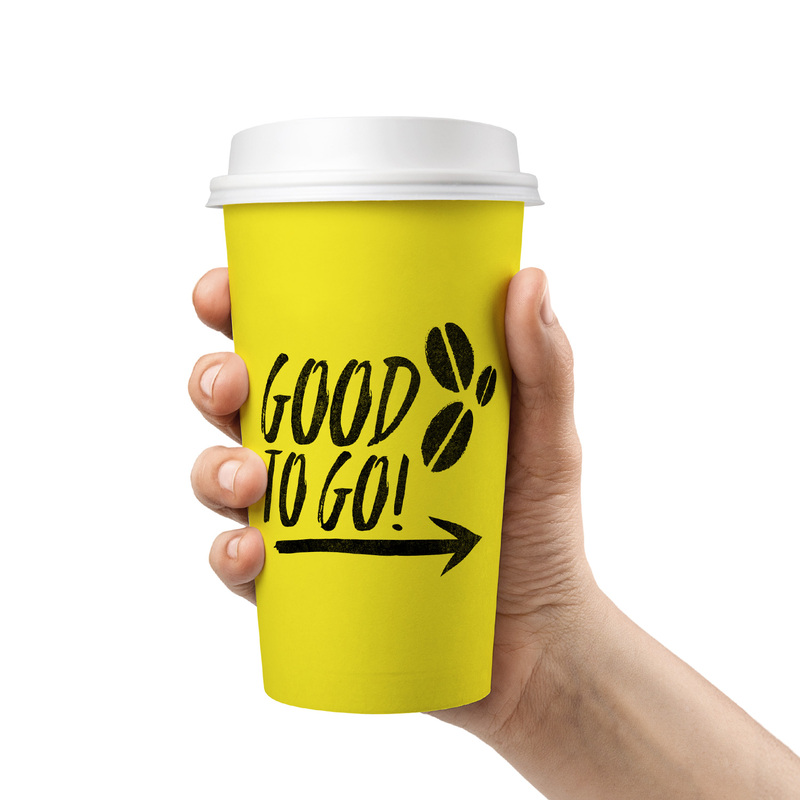 Pioneering the sustainable cup model in New York city.